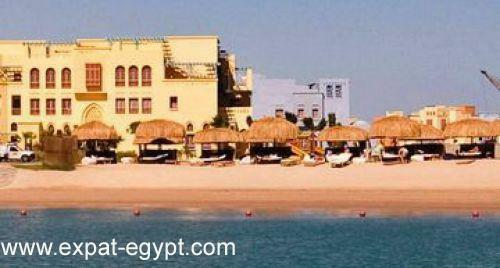 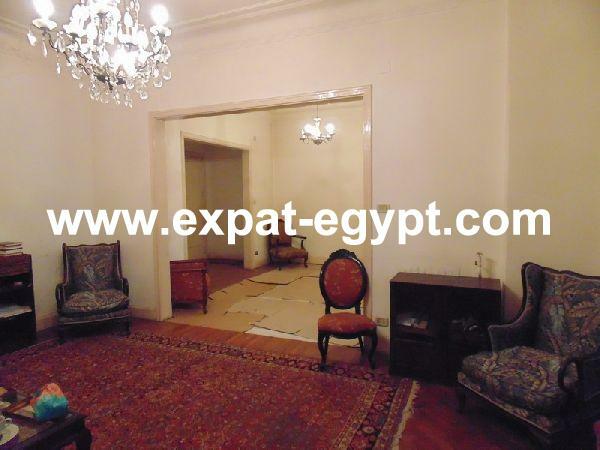 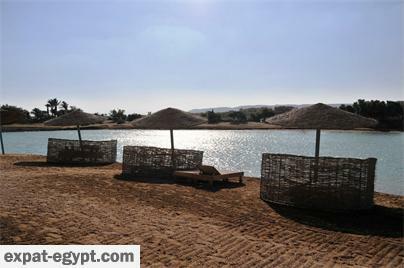 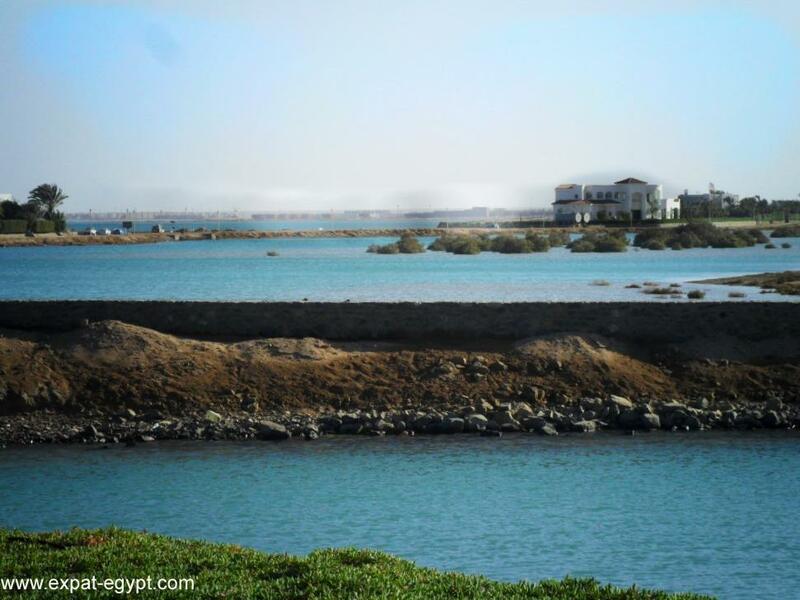 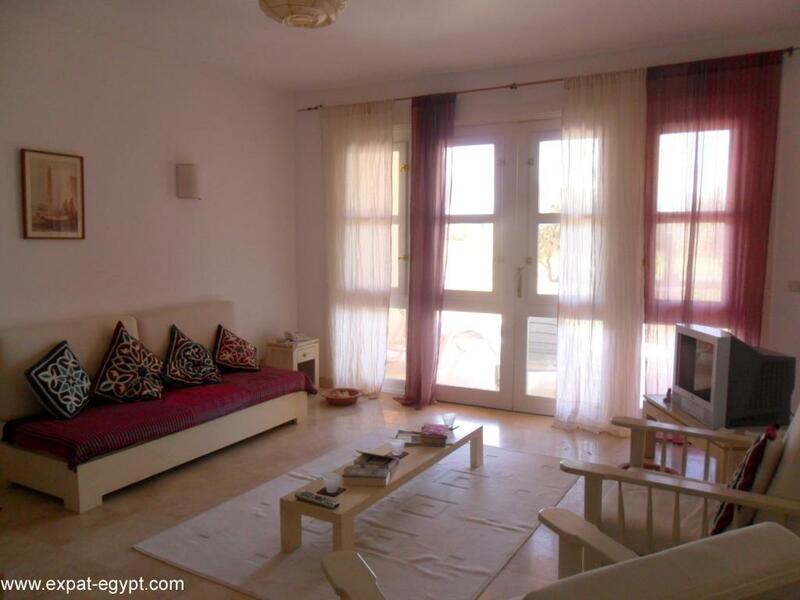 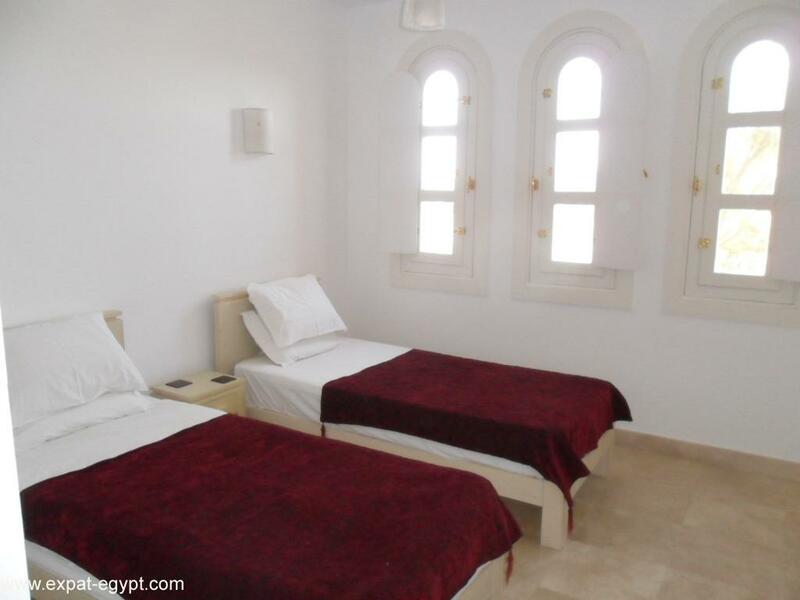 apartment for sale in east golf, el gouna, red sea, egypt. 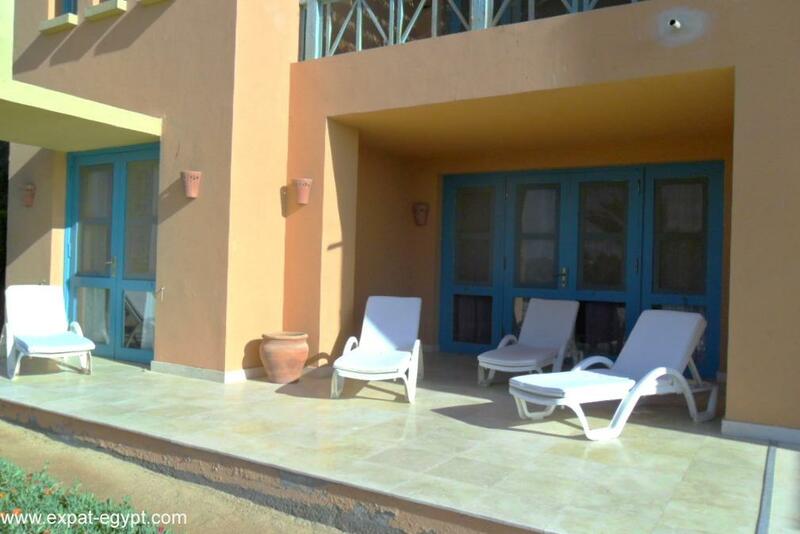 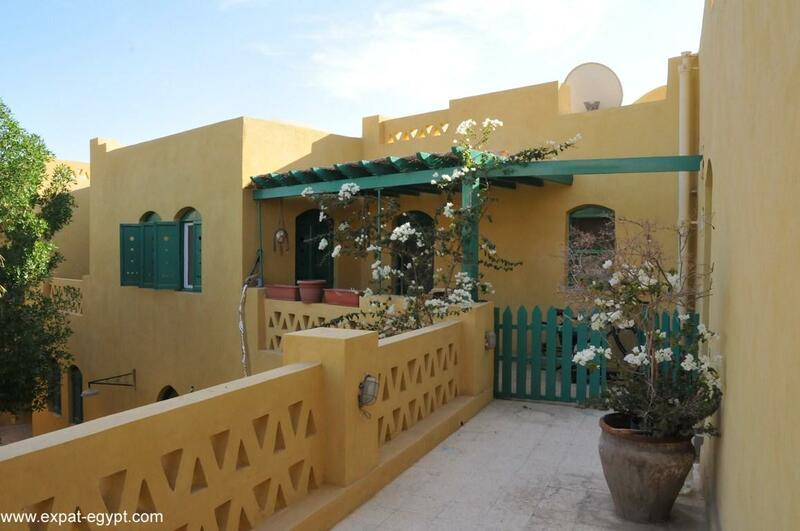 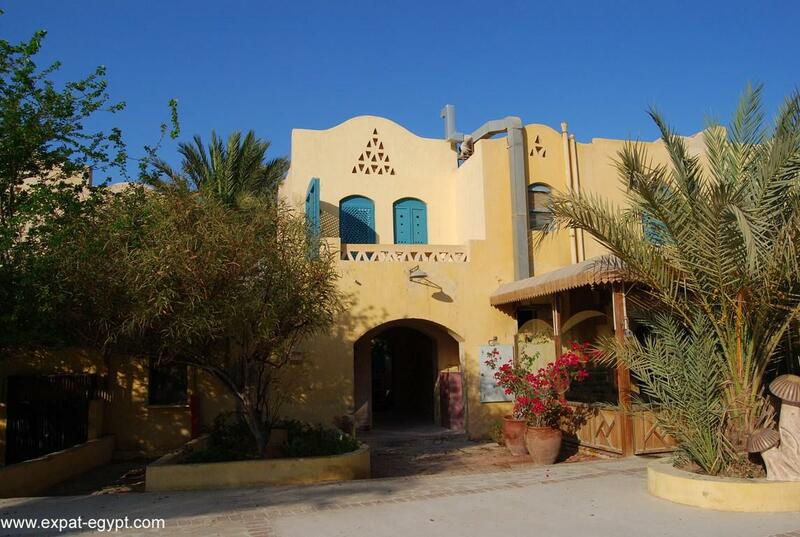 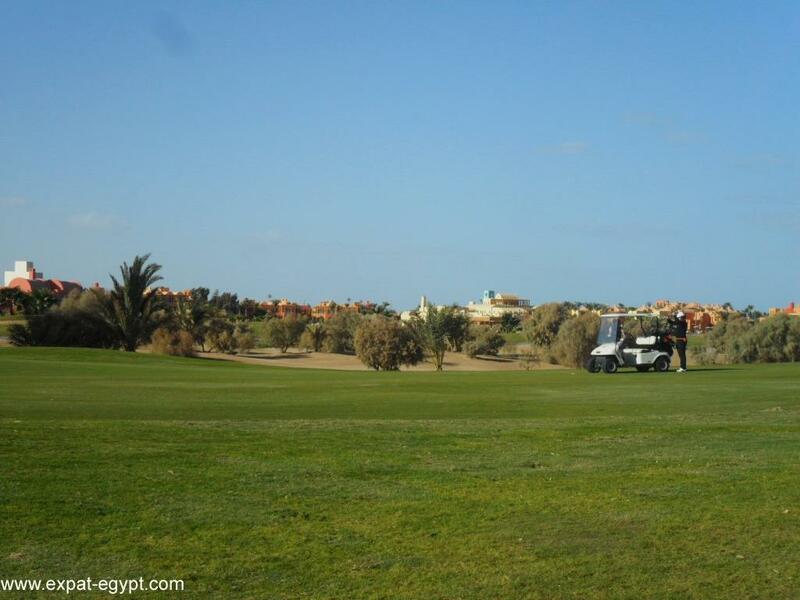 this property is a nice ground floor apartment in the first line of el gouna´s golf course with a private garden and views of the golf course and lagoons. 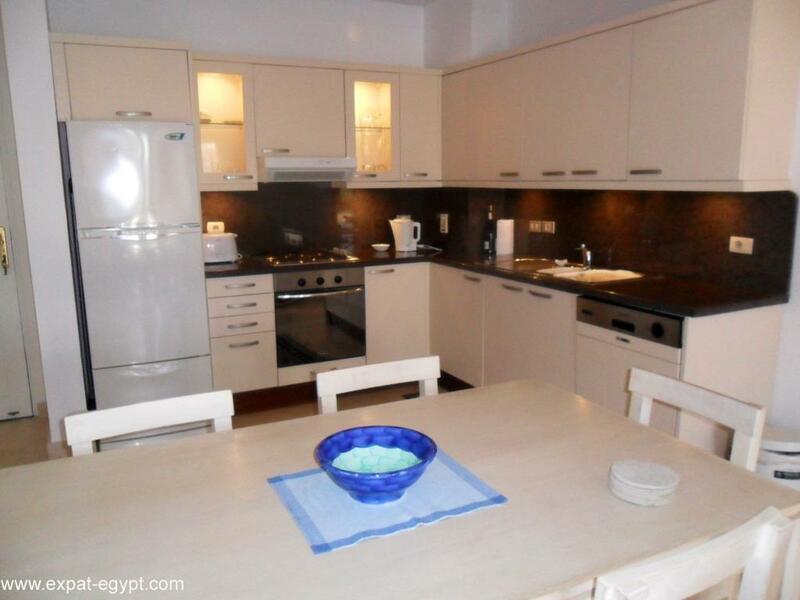 the apartment has high-quality furniture, modern appliances, a fully equipped kitchen and air conditioning. 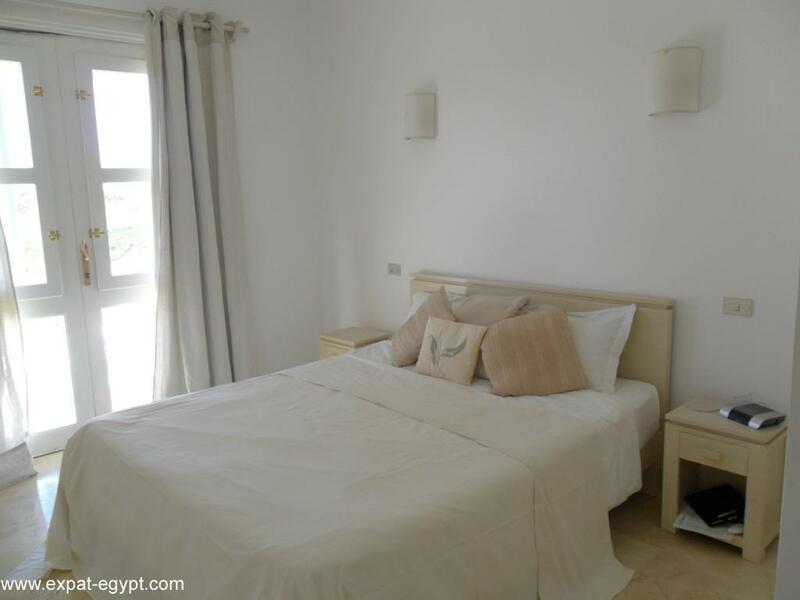 the area is surrounded by large gardens and it\'s within walking distance from the beach, the steigenberger hotel, and club paradisio.